Do You Have a Healthy Sleep Routine? Take the Quiz to Find Out! 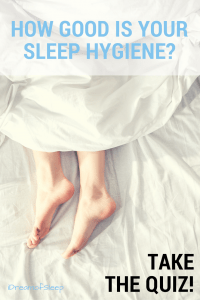 Do you Have Healthy Sleep Hygiene? Does the word hygiene makes you think of brushing your teeth and wearing deodorant? 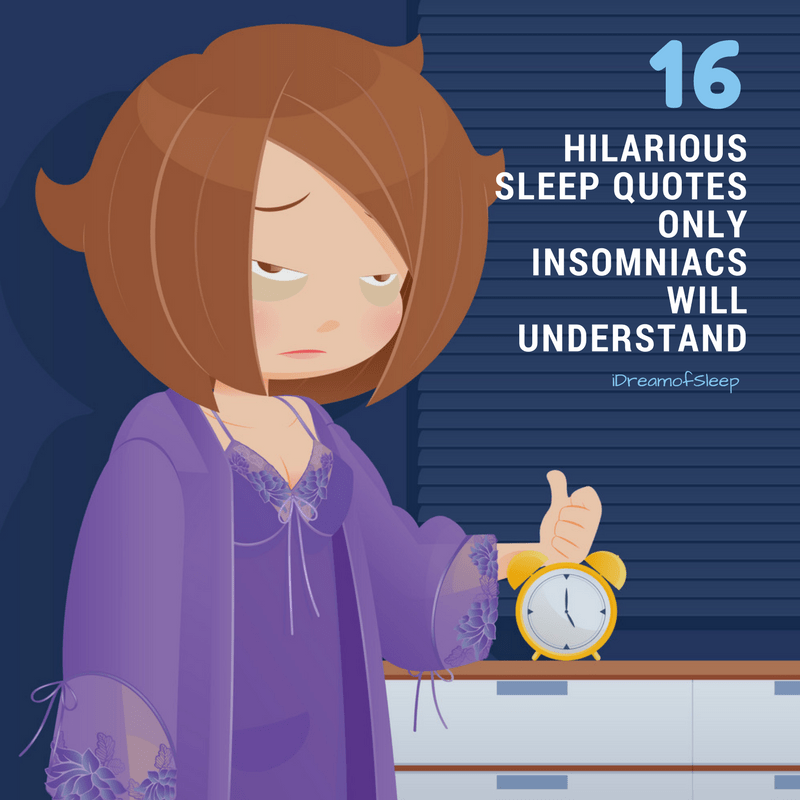 Well, it’s not exactly the same idea when it comes to sleep. 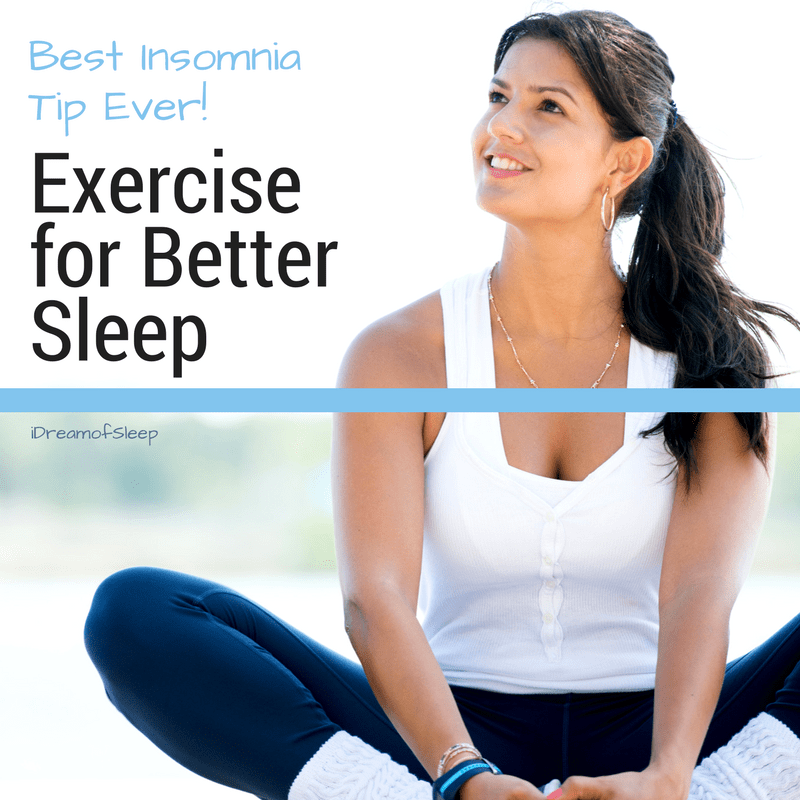 Sleep hygiene has nothing to do with not stinking like a gym bag and everything to do with your lifestyle. What you do in the hours leading up to bed can mean the difference between a good night’s sleep or spending hours staring at the ceiling. Not to mention going through the day in a zombie-like fog. 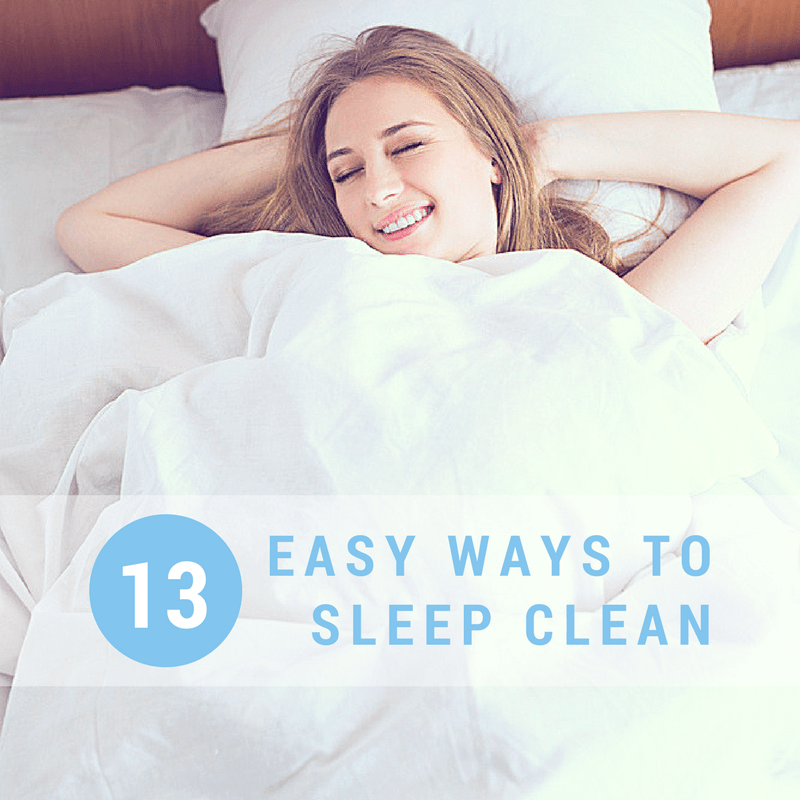 So it’s important to make sure you’re sleeping clean. But how do you know if you have bad sleep hygiene? Take this quiz to see if your hygiene is squeaky clean or could use a little scrubbing! Didn’t score well? 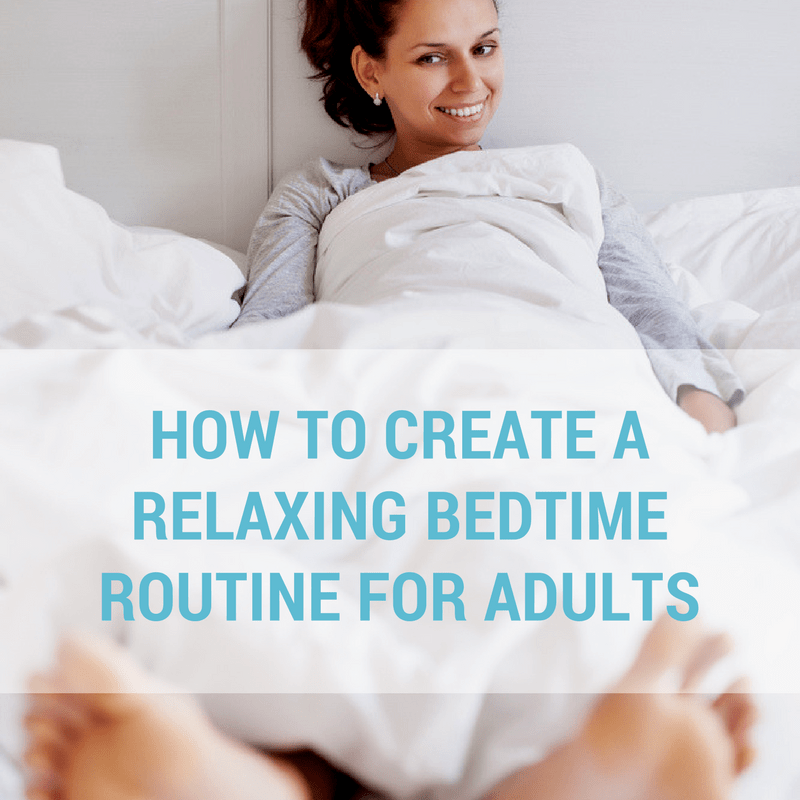 Read how you can improve your sleep hygiene and habits easily. 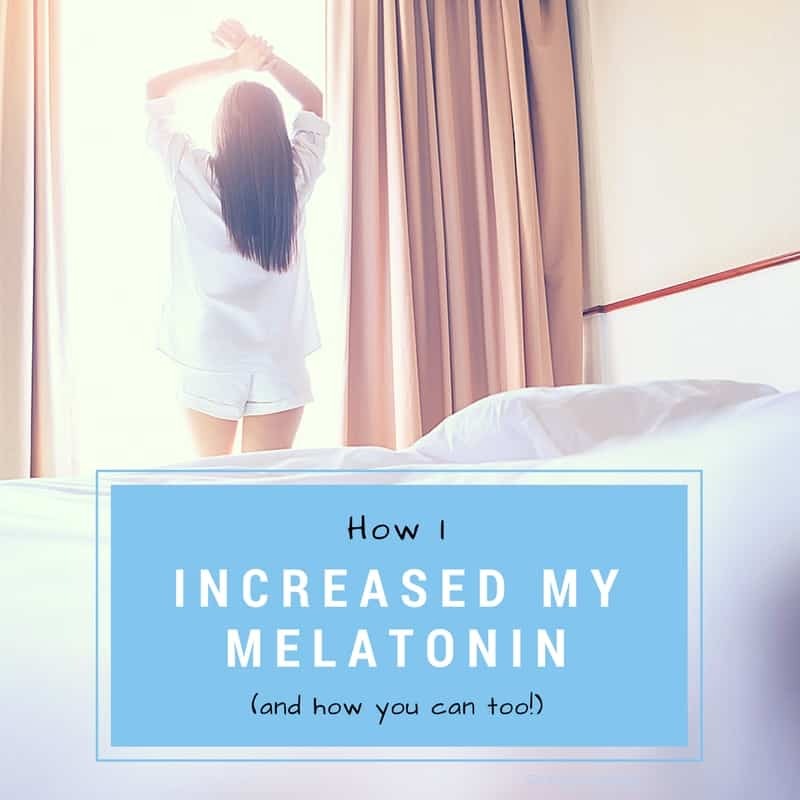 I am new to the site .I have taken the quiz,scored 21.read ‘how to increase melatonin naturally.I have all the things mentioned. No good.I am taking Alprazolam 0.5 mg each for a two hour sleep. Dont want to increase the dose.Lost about 20 lbs.some tips will be appreciated. Navin. Hi Julia I have done your quiz and scored a 6, very happy with that. I’ve had sleep issues for about 10 years… I scored a 25. I’m not sure exactly what helps at this stage, but I will try journaling to see if it can stop my racing mind at night. I’m a major overthinker, too! 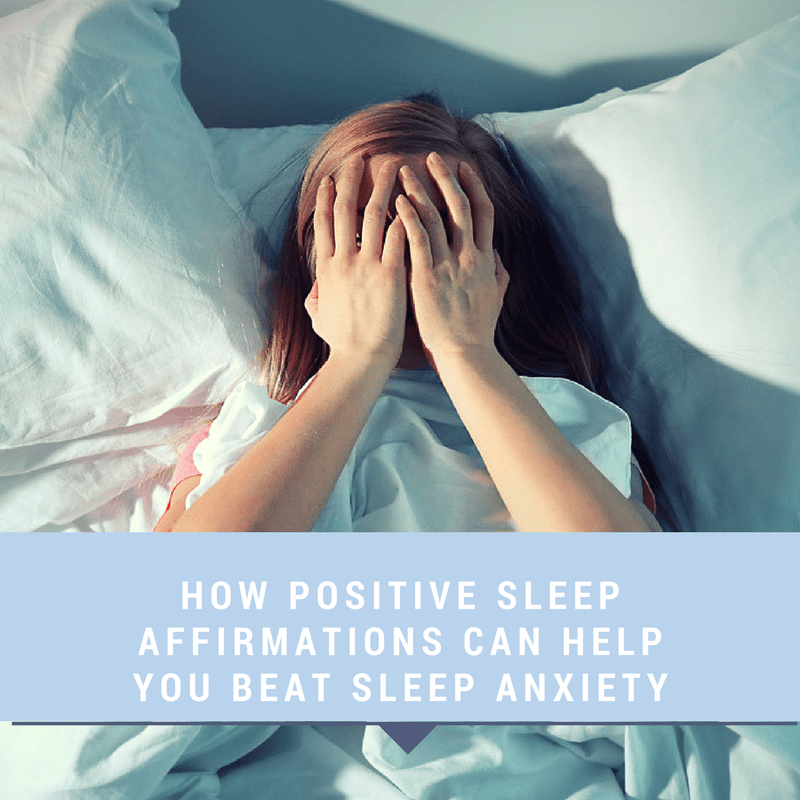 Journaling is a good way to calm your mind before bed, you can read more about here, “How to Keep a Sleep Journal to Quiet your Mind to Sleep.” Also, we also have an insomnia support group on Facebook if you’d like to join. You can click here to join.